I decided to visit one of my favorite places for some much needed artistic and urban flavor. Last night was the first play on Broadway: Forest Whitaker in Hughie by Eugene O’Niell. See it before it closes at the end of this month. TenaciousM posted: “I decided to visit one of my favorite places for some much needed artistic and urban flavor. 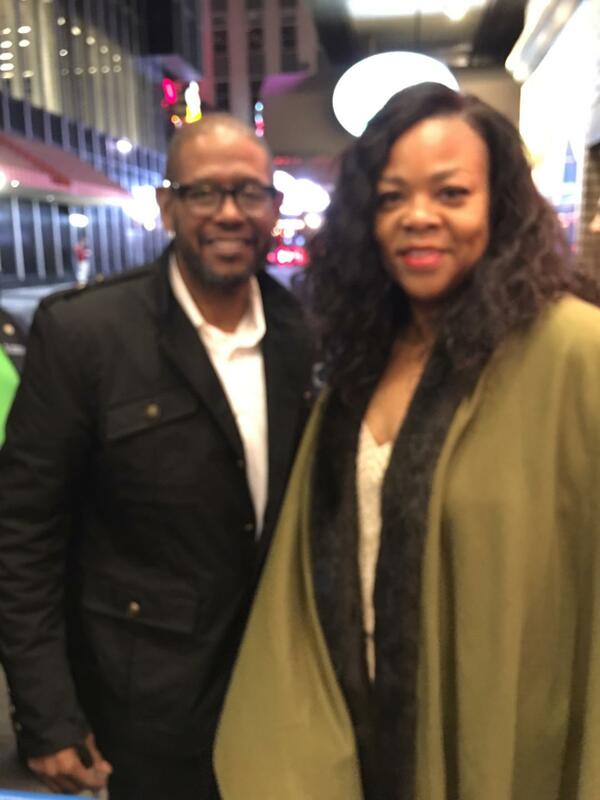 Last night was the first play on Broadway: Forest Whitaker in Hughie by Eugene O’Niell. See it before it closes at the end of this month.